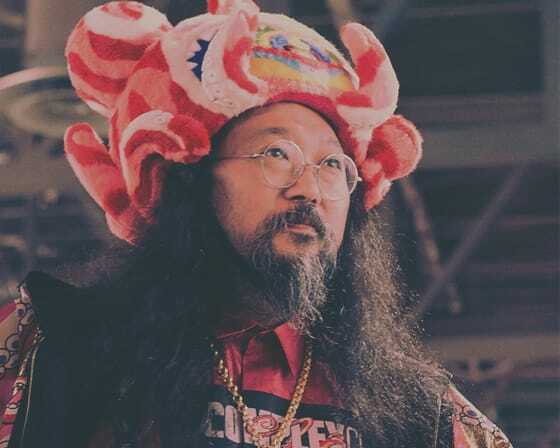 Takashi Murakami—teams up with one of the great minds of the burger world—Alvin Cailan—to taste-test each other's custom Wagyu burgers at the 2018 ComplexCon! 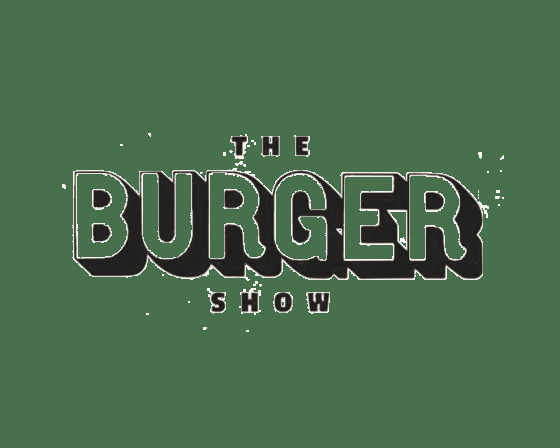 In a special Burger Show "Bonus Episode," one of the great minds of the art world—Takashi Murakami—teams up with one of the great minds of the burger world—Alvin Cailan—to taste-test each other's custom Wagyu burgers at the 2018 ComplexCon. Alvin is always on the search for burger obsessives, and he found one in Takashi. 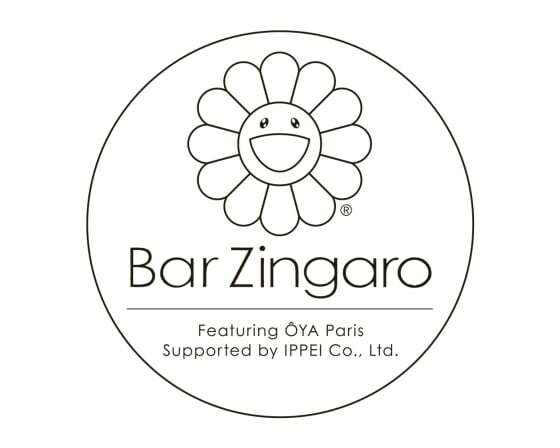 You may know Japanese pop-artist from his collaborations with Kanye West. He also happens to be the ambassador of ComplexCon, where musicians, artists, and fashion designers converge at a weekend-long convention. 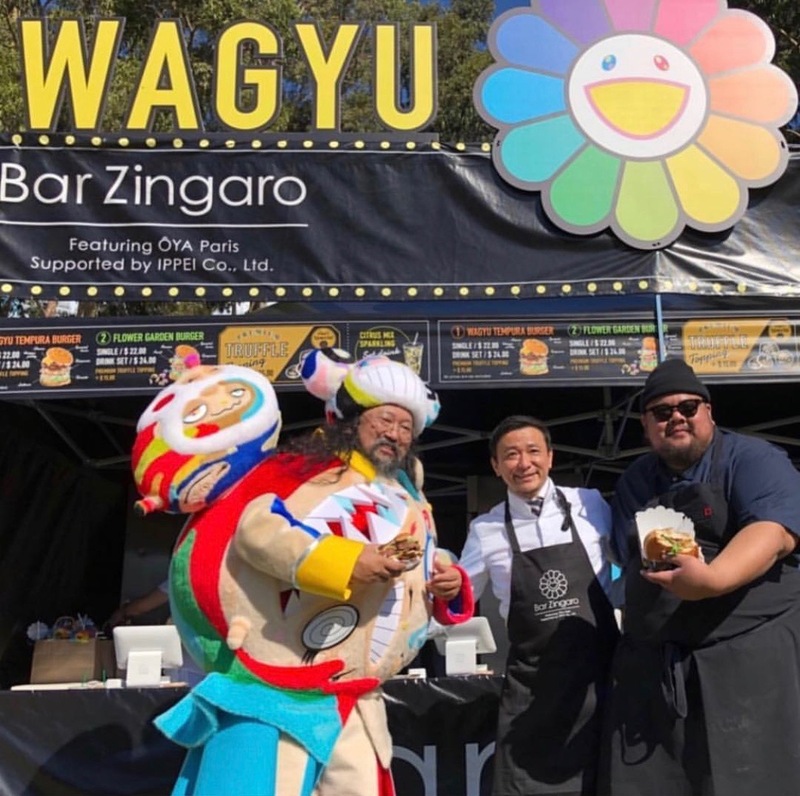 This year, Murakami brought his burger restaurant, Bar Zingaro, to the First We Feast Food Lagoon to show off his special truffle tempura burger. Will it pass Alvin's test? Does Takashi prefer In-N-Out or Shake Shack? Find out in this week's EPISODE HERE.